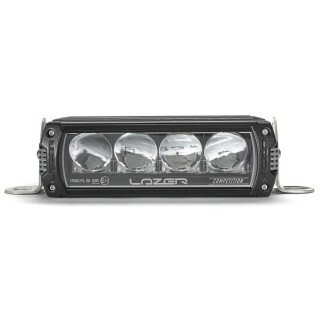 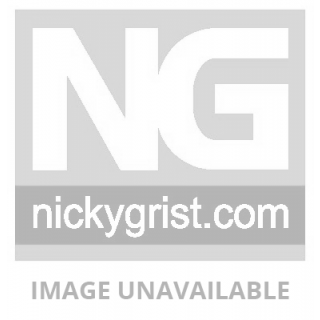 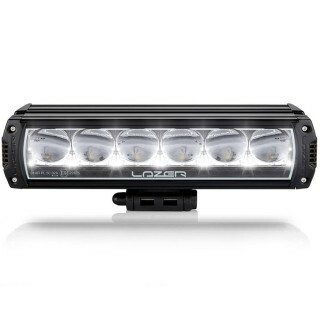 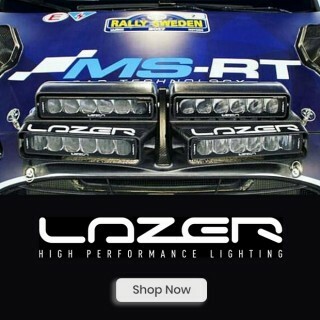 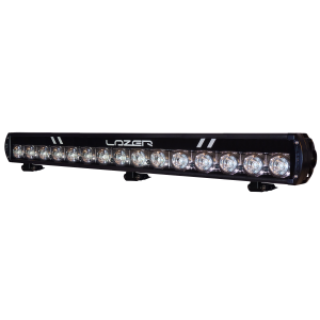 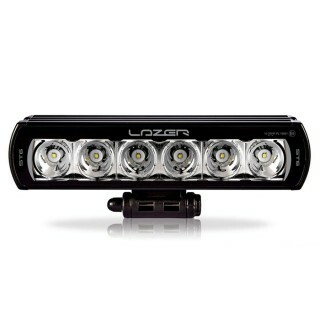 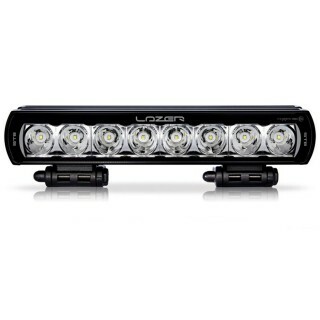 Lazer Lamps are a British company formed in 2010 and have been at the forefront of LED technology since. 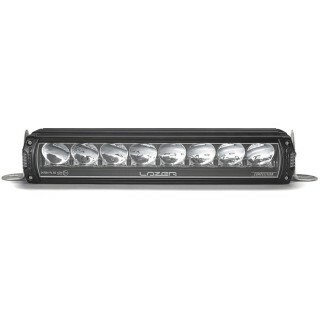 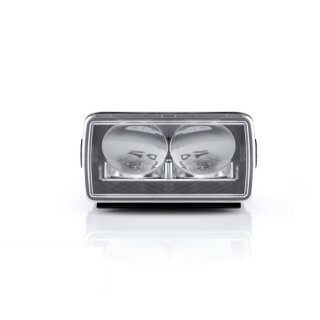 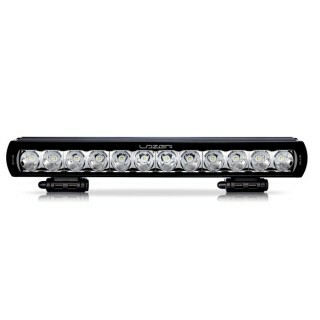 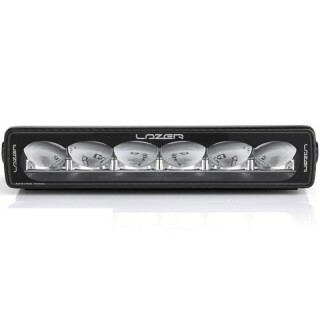 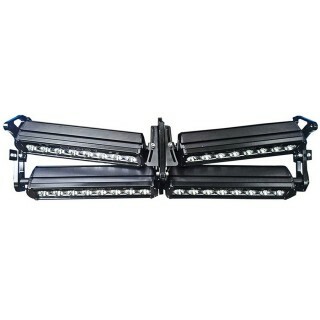 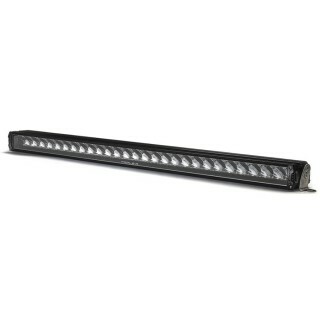 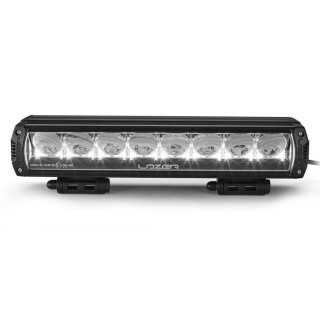 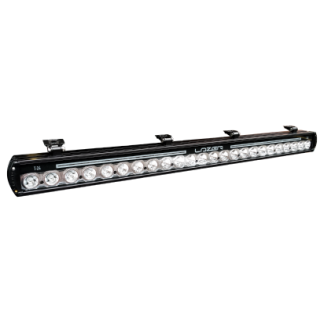 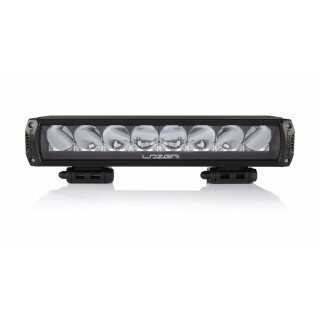 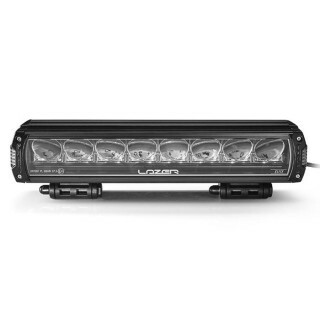 These lightweight car auxiliary lights can now be found on Rally and endurance cars including those at M-Sport but also prove extremely popular with Scandinavian truck drivers who use them for their exceptional light output. 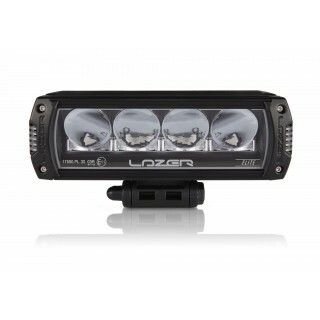 It's rare to see products like this manufactured in the UK, but Lazer manage it.